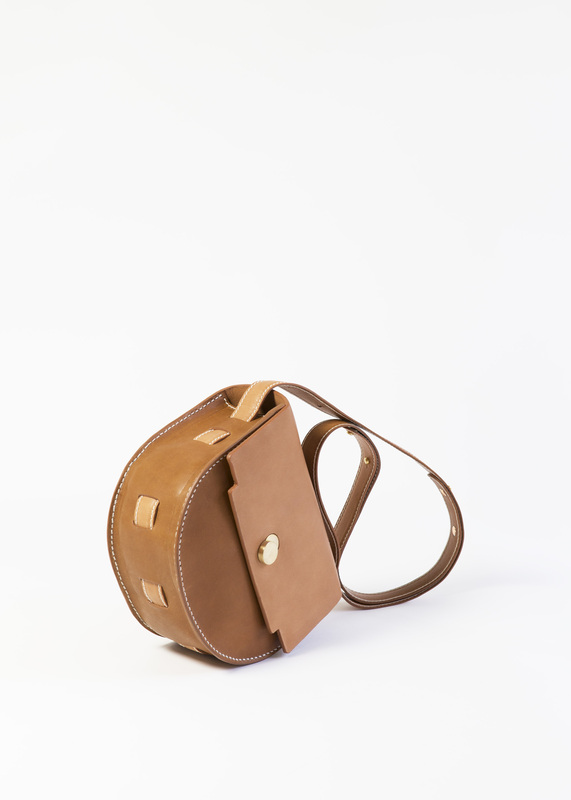 The Mita Saddle bag is practical and is perfect for everyday use. It fits more than you think thanks to its spacious interior and a discrete exterior compartment hidden under the flap. A zipped interior pocket holds your phone and a secret pocket on the back of the bag allow for quick access of your train ticket or coins. 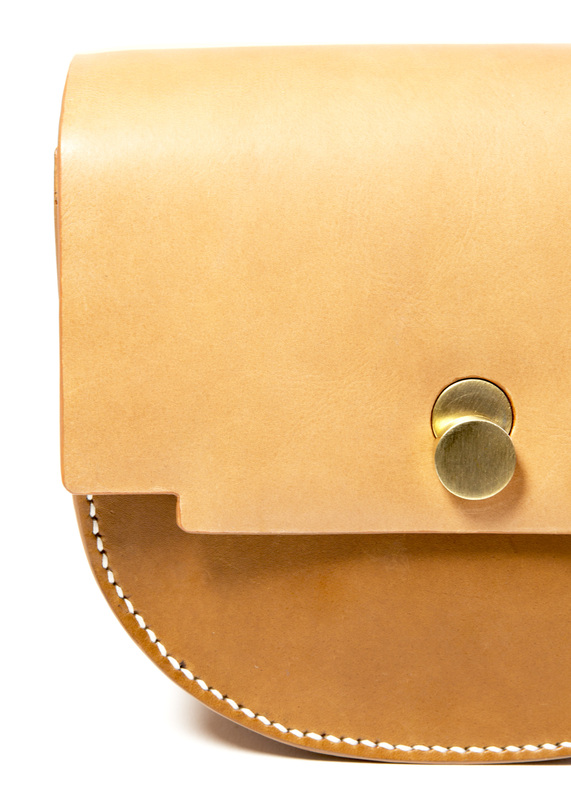 The bag is safely locked with Lahara’s signature lock. 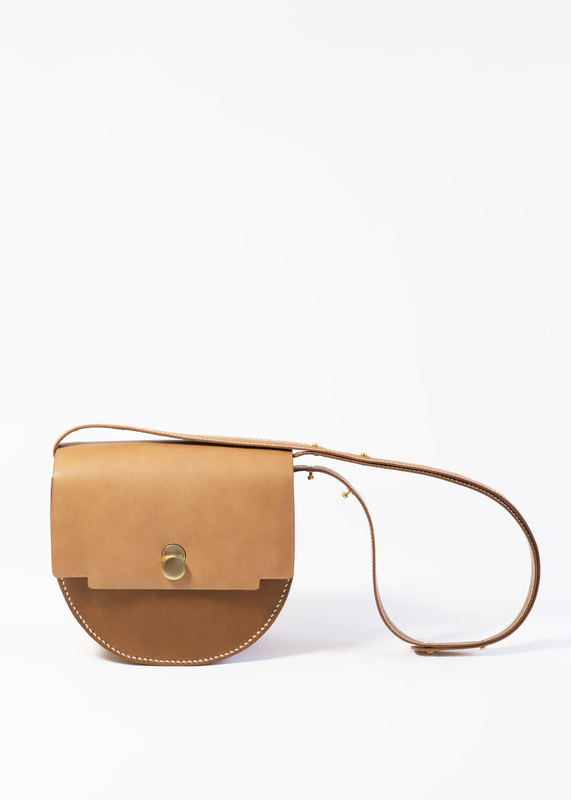 Easily adjust your strap to wear it on your shoulder or cross body in three lengths.